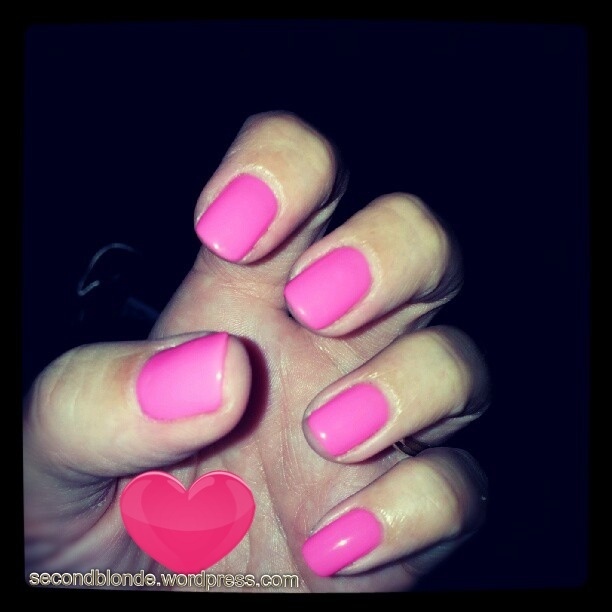 My colour choice this week is a bubblegum pink in a gel polish. This pink shade is very flattering on my skin tone, with a cute as you like feel with a trailer trash edge. I have been receiving lots of compliments. What do you think? yep I think so too! I am enjoying them.